New details on Naughty Dog’s upcoming stand-alone expansion, Uncharted: The Lost Legacy have been revealed. The expansion is set in the southern tip of India, it injects a fresh surge of color and personality — closer to the pulpier feel of the original Uncharted, in some ways. “Beautiful, big landscapes to traverse and explore, that sense of a surprise around every corner. We wanted to bring more of that back” said Creative Director Shaun Escayg. The Lost Legacy is a new story set six to 12 months after the events of Uncharted 4. The action kicks off with a search for a priceless relic — the Tusk of Ganesh — and a decidedly unlikely pairing. 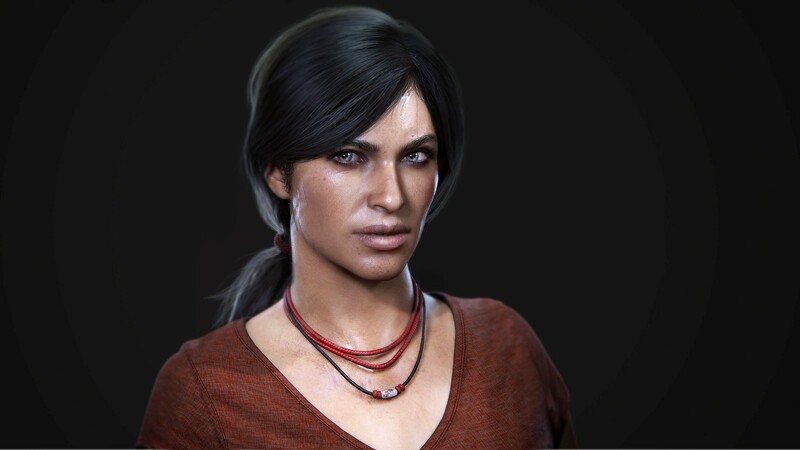 It features Chloe Frazer and Nadine Ross and they are reluctant partners who don’t always see eye-to-eye, but who must work together to obtain the priceless Tusk from a mysterious warlord named Asav. “I like to figure things out as I go,” Chloe mutters at one point in the gameplay demo. “I noticed,” Nadine snorts. “They’re both treasure hunters. Drake has a bit of a hero complex, but Chloe looks out for number one, first and foremost.” It’s Chloe who initiates the hunt for the Tusk. 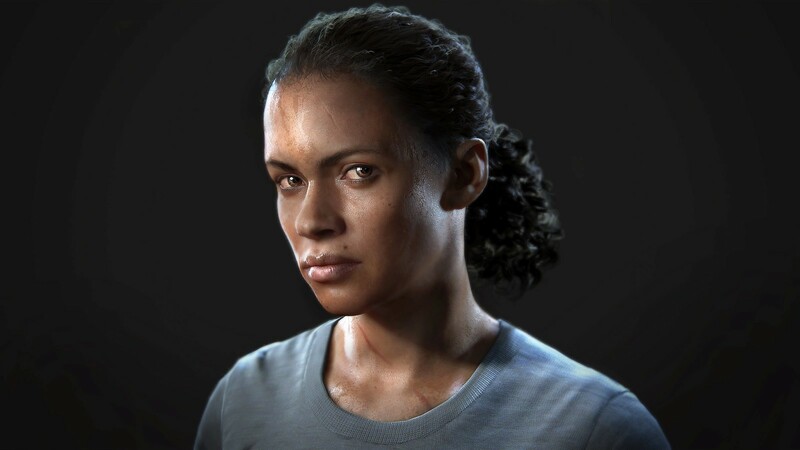 Nadine reenters the picture for different reasons, partially born out of the consequences of her actions in Uncharted 4. With Shoreline crumbling, she’s out of work and desperate. As the game progresses the relationship between the odd team develops. “Both of them are in positions they aren’t used to being in,” Game Director Kurt Margenau said. According to Shuman, The Lost Legacy’s overall gameplay style will be familiar to Uncharted 4 veterans. But Naughty Dog is determined to add further refinements and enhancements based on lessons learned during Uncharted 4’s lengthy development cycle. Starting with the level design. 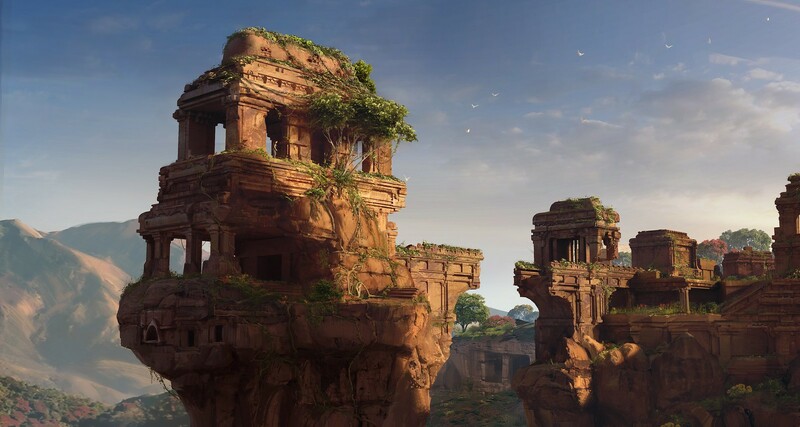 In one pivotal section of the game, the team wants to provide a more expansive environment that gives players more ways to explore at their own pace — “the biggest [area] ever for an Uncharted game,” Margenau mentioned. When Naughty Dog was developing Uncharted 4 they wanted the locations such as Madagascar to be bigger than they are now, but they couldn’t do that because they had stick to the game’s development schedule. 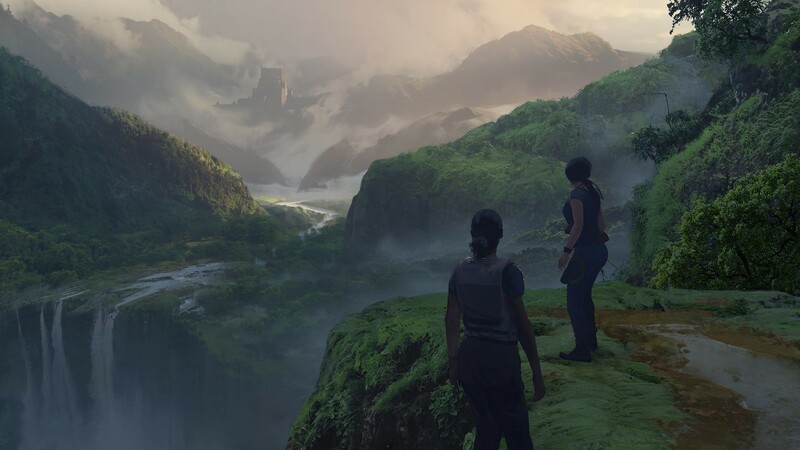 But that changes with The Lost Legacy, where the game will feature an updated production process and upto five teams are working on the game on one location at a time. 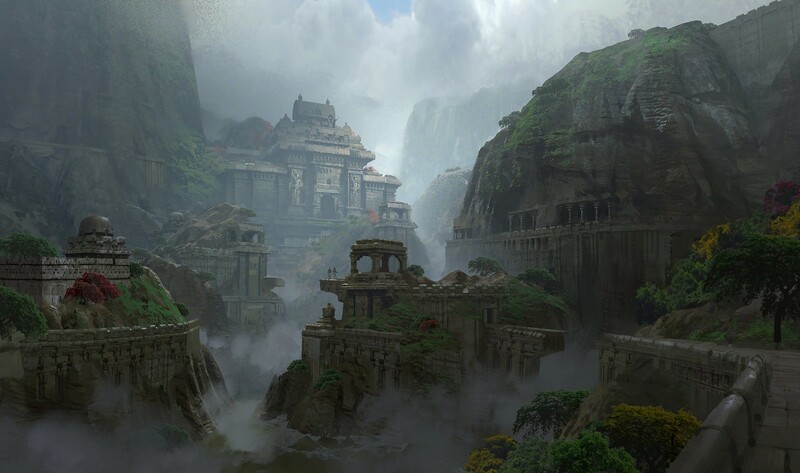 In The Lost Legacy, this translates into a sprawling level with traversal challenges, environmental puzzles, shootouts, and more. It’s honeycombed with secrets too, with new hidden treasures that will reward persistent players who try to traverse everything they can see. There’s loads of environmental variety, too, partly thanks to the natural diversity seen in the Western Ghats region of southern India. You’ll explore lush jungles, soaring mountains, and ancient temples, in addition to the war-torn urban environment seen in the PSX 2016 reveal. In the expansion, new combat gear was added, A silenced pistol (The first lethal stealth weapon in Uncharted history!) will add new tactical wrinkles to The Lost Legacy’s stealth play and expand your combat options. And since C4 is so popular with Uncharted 4 multiplayer community that the team added it to the expansion. The lockpicking feature that first debuted at PSX 2016 trailer, those exact lockpicking mechanics are still a work in progress, the team is so fixated on capturing the tactile feel of it.. they purchased a real lockpicking kit to practice with. Uncharted: The Lost Legacy will be bigger than The Last of Us: Left Behind, but shorter than Uncharted 4 and if you are hoping for a Nathan Drake cameo, Josh Scherr explains why it wasn’t the right thing to do. “You can sort of imagine Drake sitting on the couch playing Crash Bandicoot while Chloe and Nadine are off galavanting,” Scherr joked. “Yeah, the Crash Bandicoot remaster,” Margenau added. So there you have it.. this is all the details we have from Shuman’s preview. Uncharted: The Lost Legacy will be available as a standalone game on store shelves and for digital download. If you have already own Uncharted 4 Digital Deluxe Edition or the Explorer’s Pack, you will get Uncharted: The Lost Legacy as a download at launch.